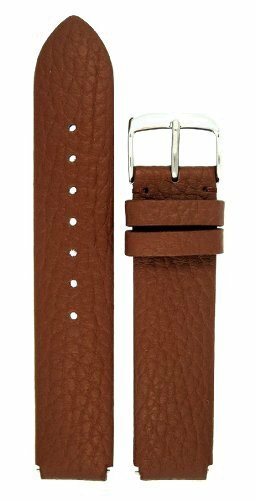 This collection of fine leather watch straps is custom made to be a perfect fit on all Philip Stein "size 1" small watches. They are superb quality and reasonably priced, so Philip Stein owners can expand their color wardrobe and have some fun. Includes built in easy-change spring bars. No tools are needed to change straps. Made by J.P. Leatherworks exclusively for The Watchband Store. If you have any questions about this product by JP Leatherworks, contact us by completing and submitting the form below. If you are looking for a specif part number, please include it with your message.